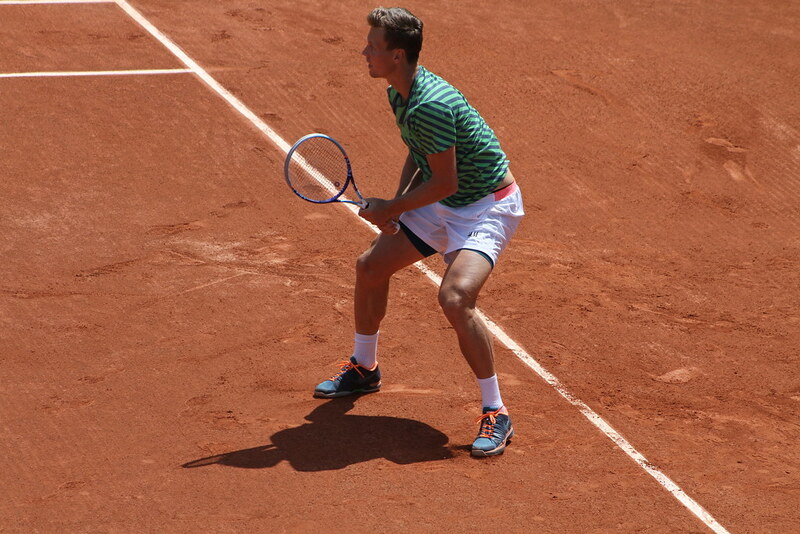 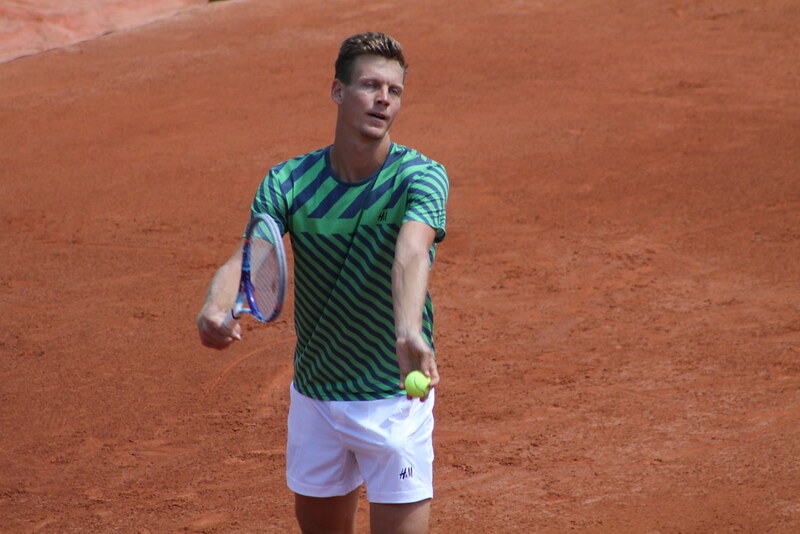 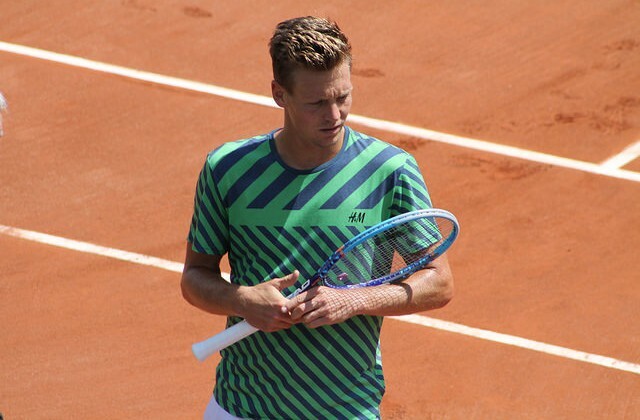 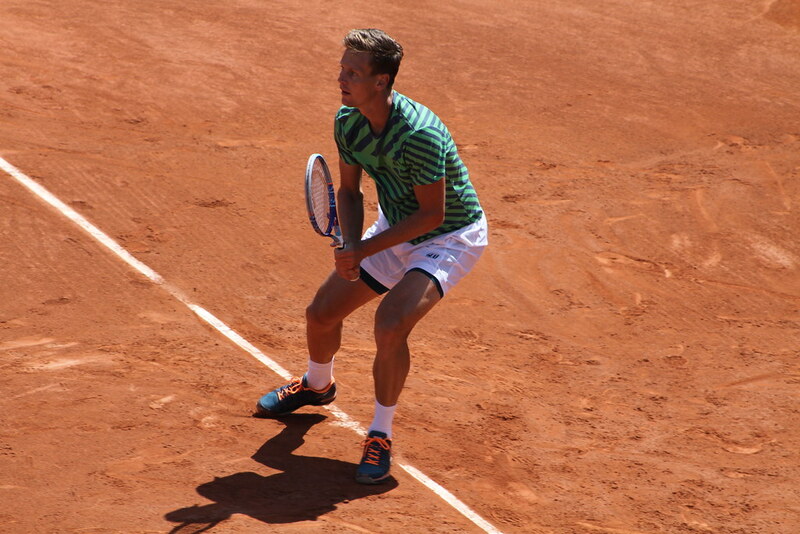 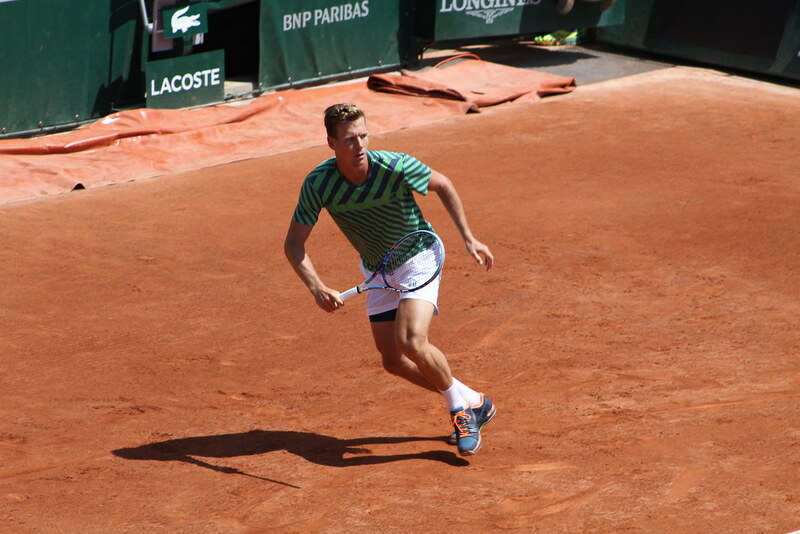 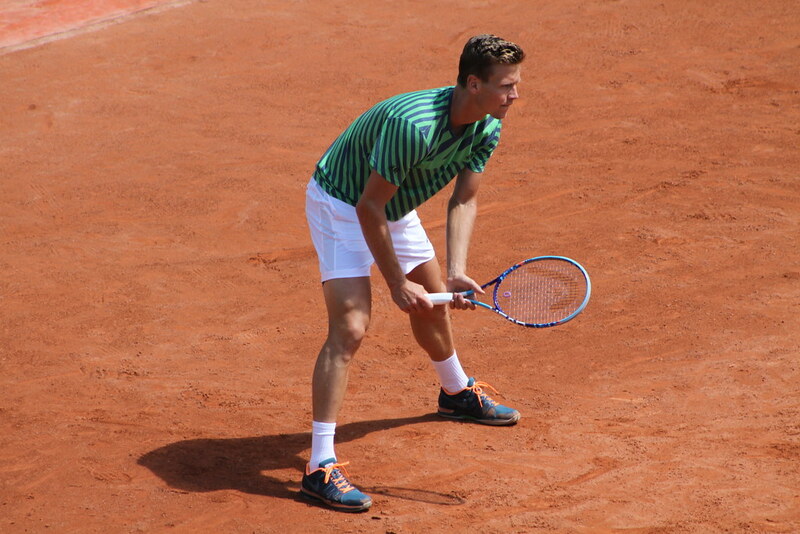 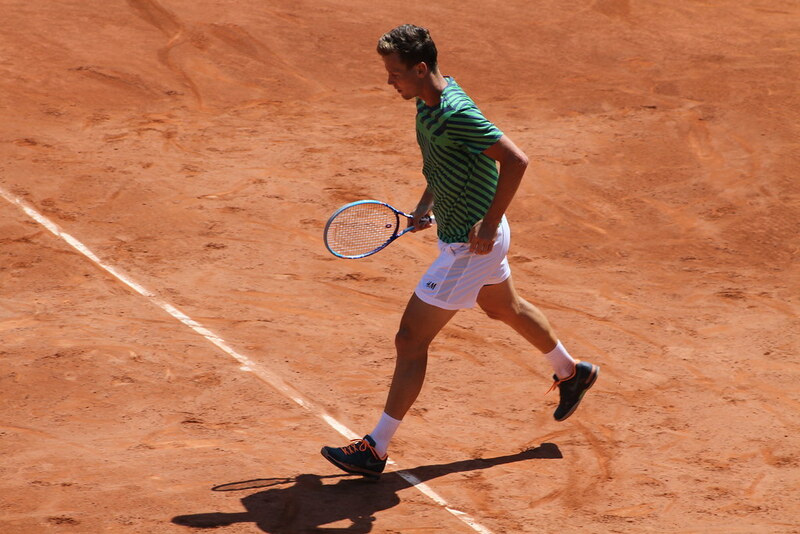 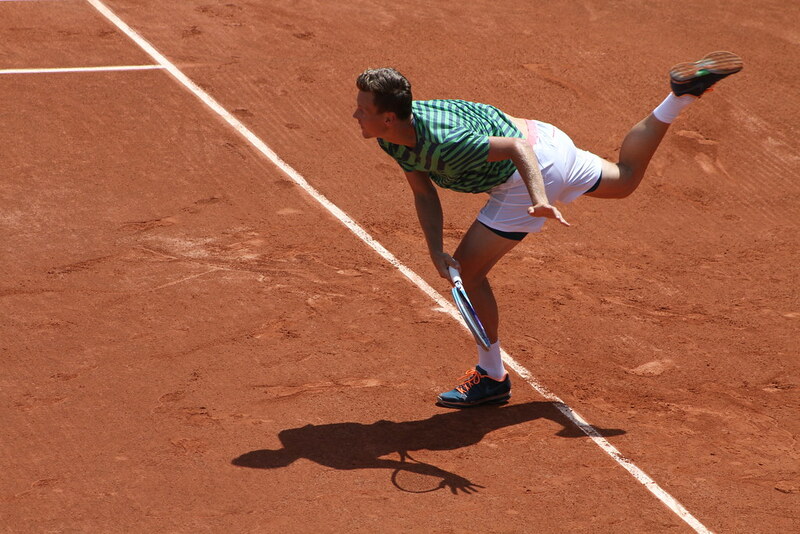 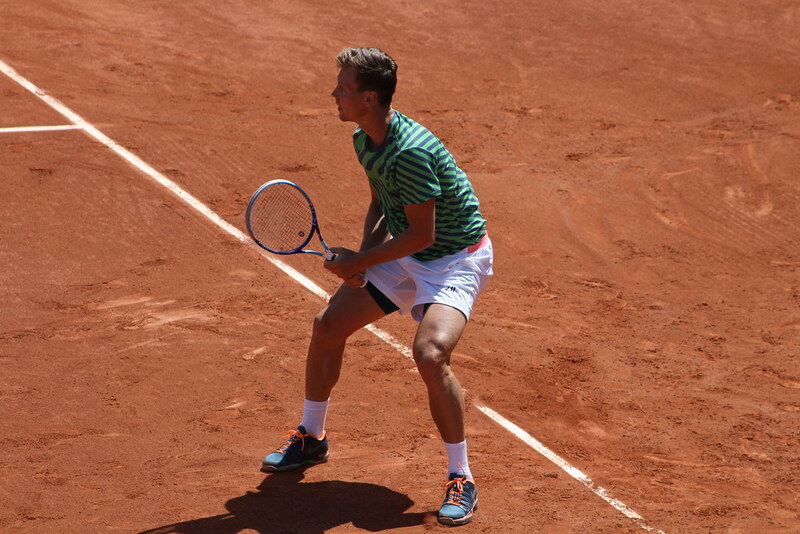 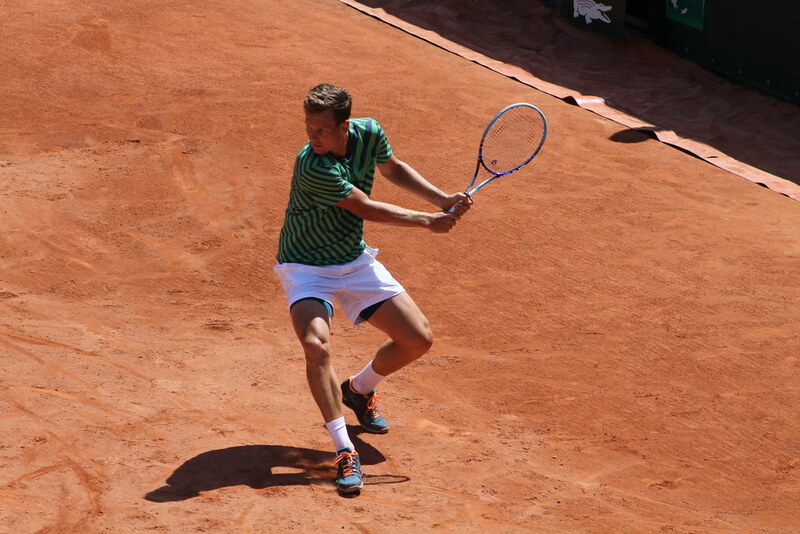 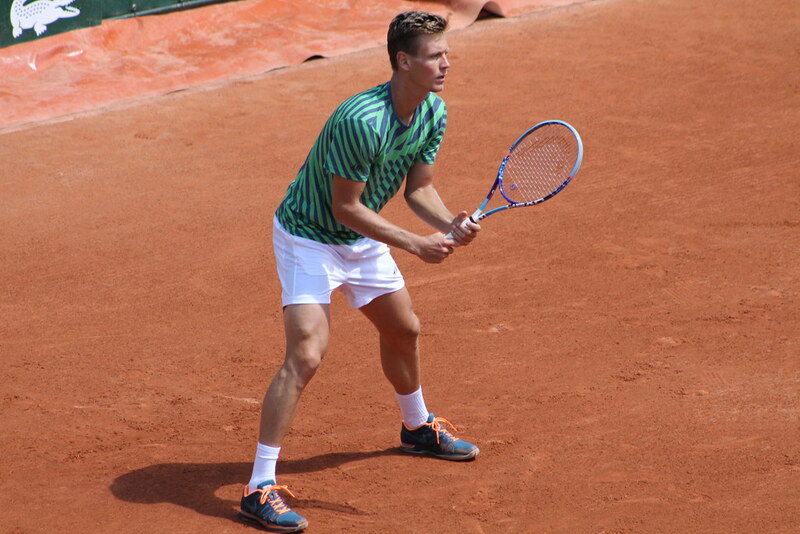 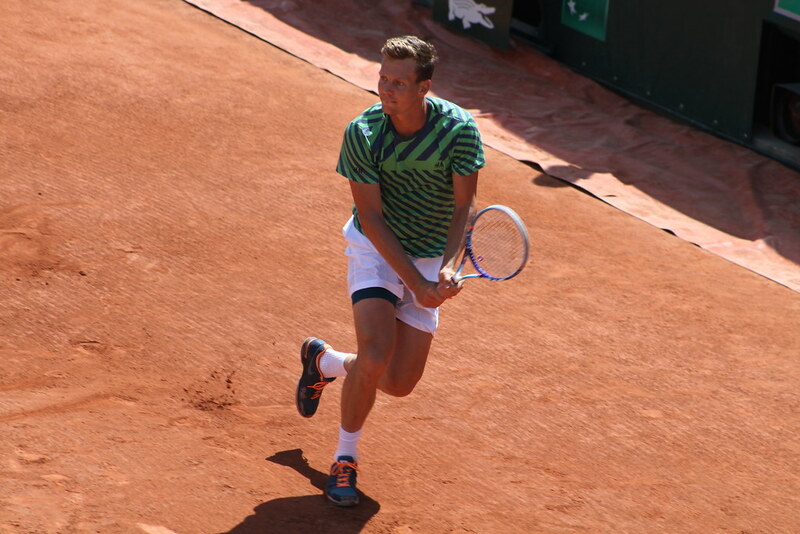 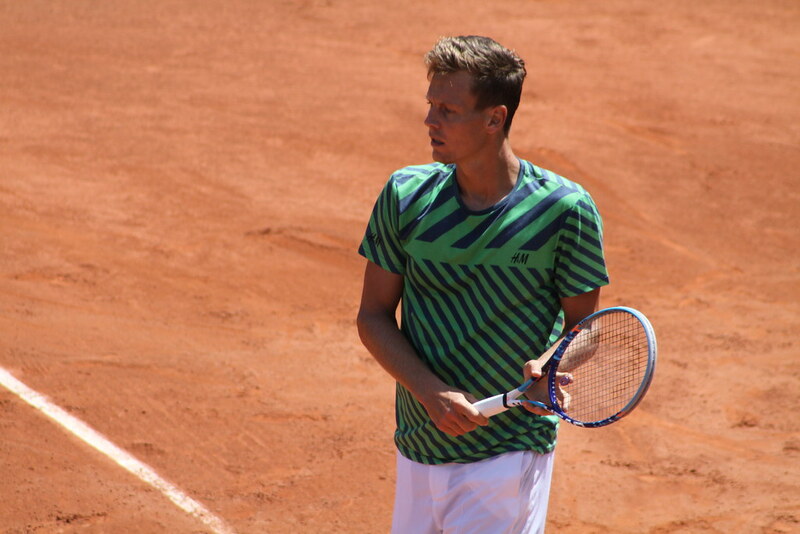 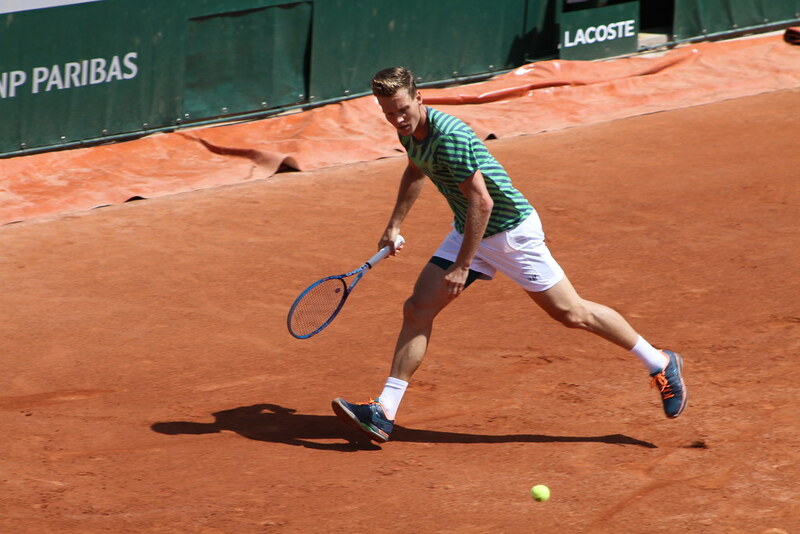 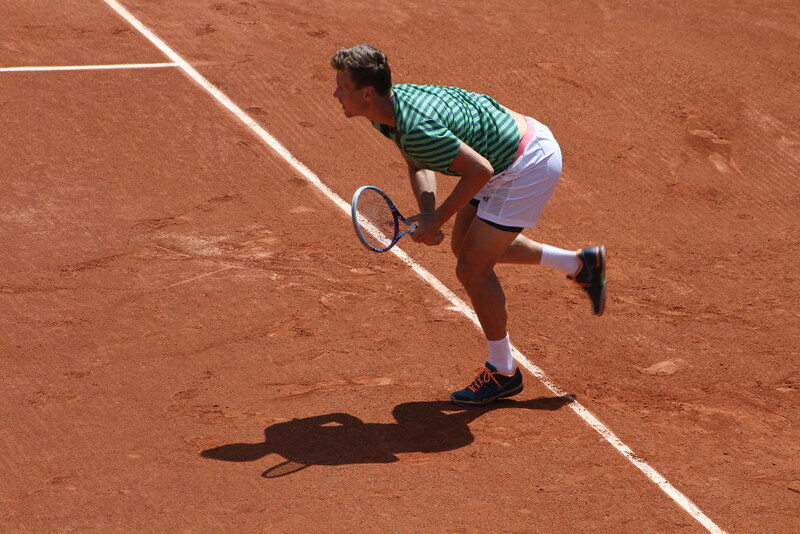 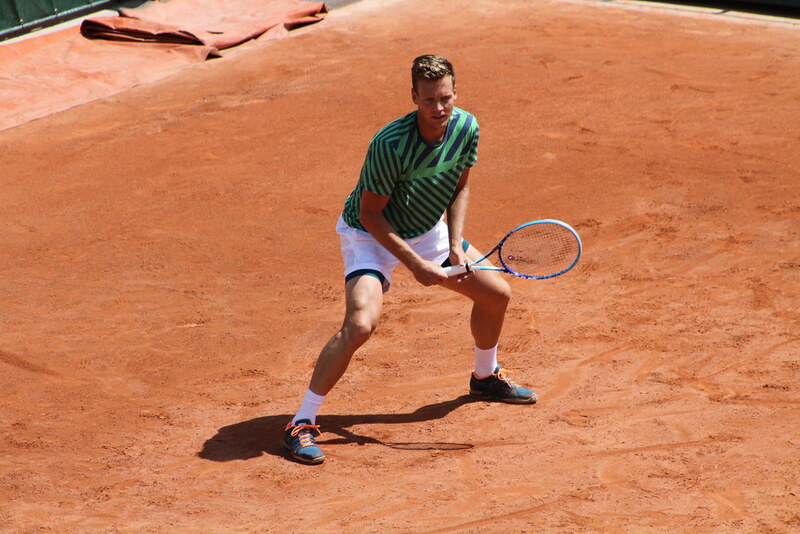 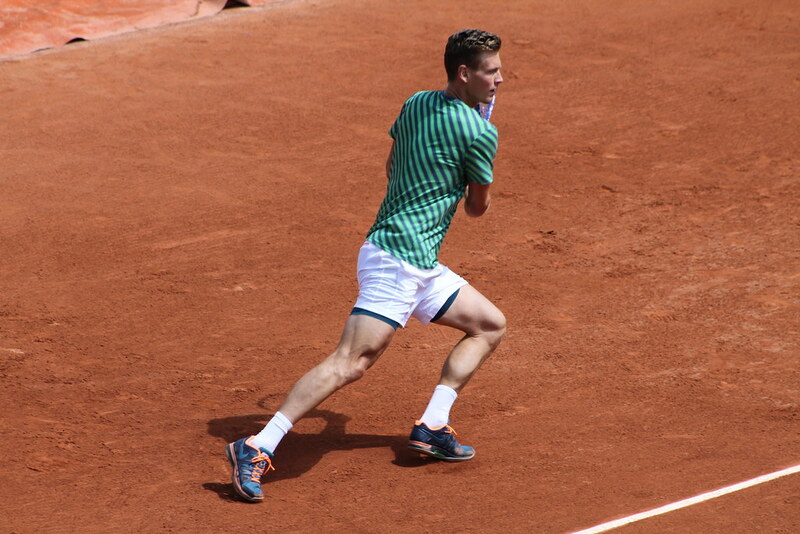 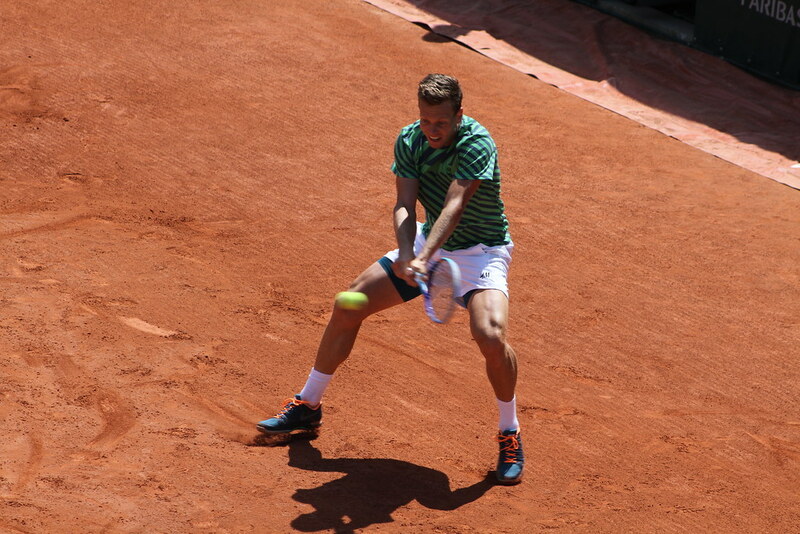 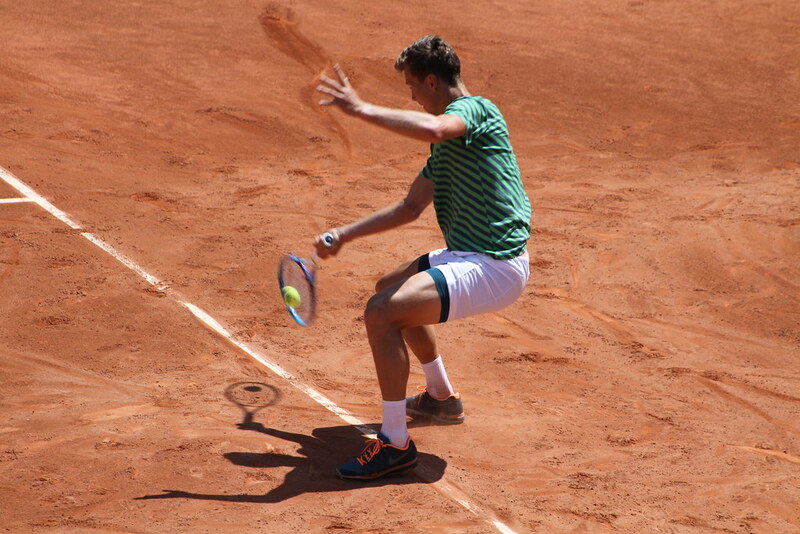 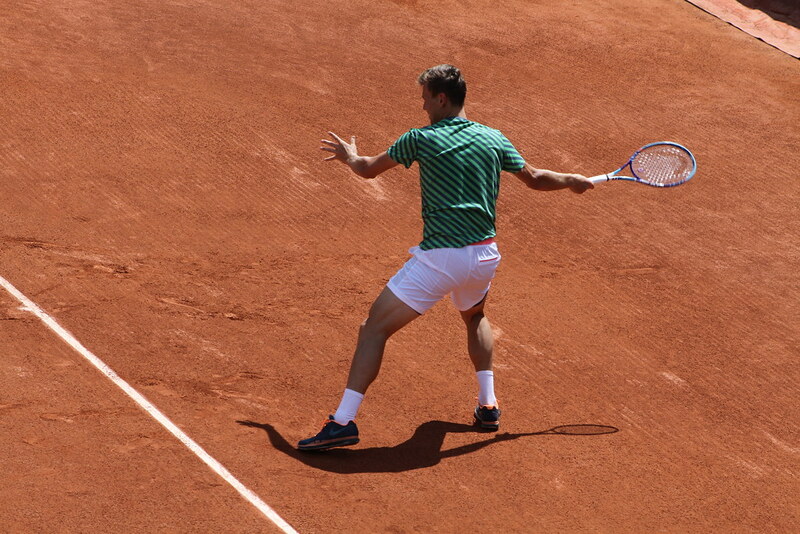 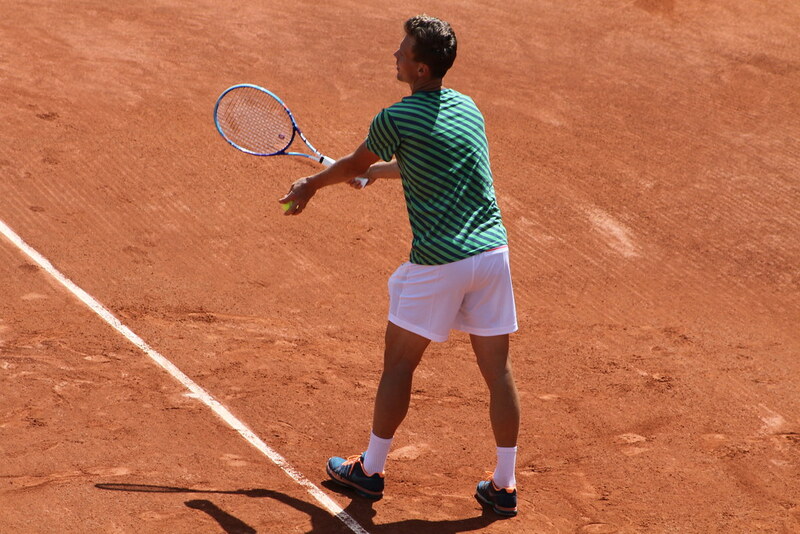 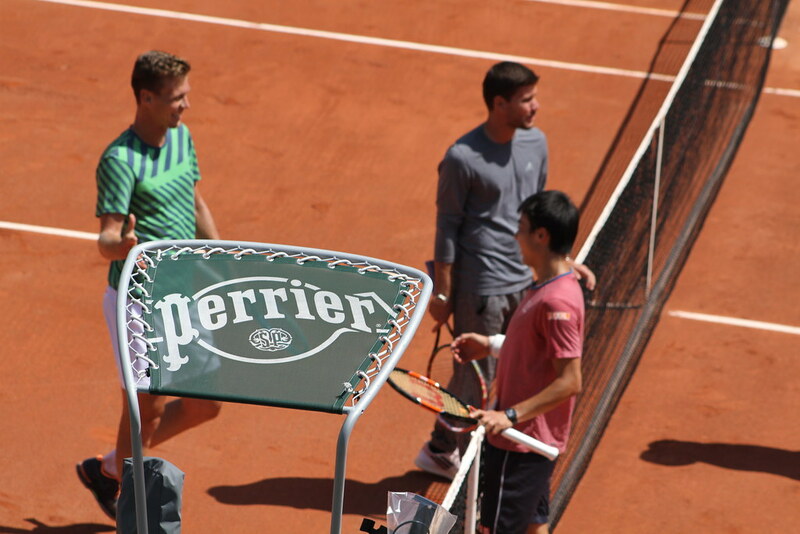 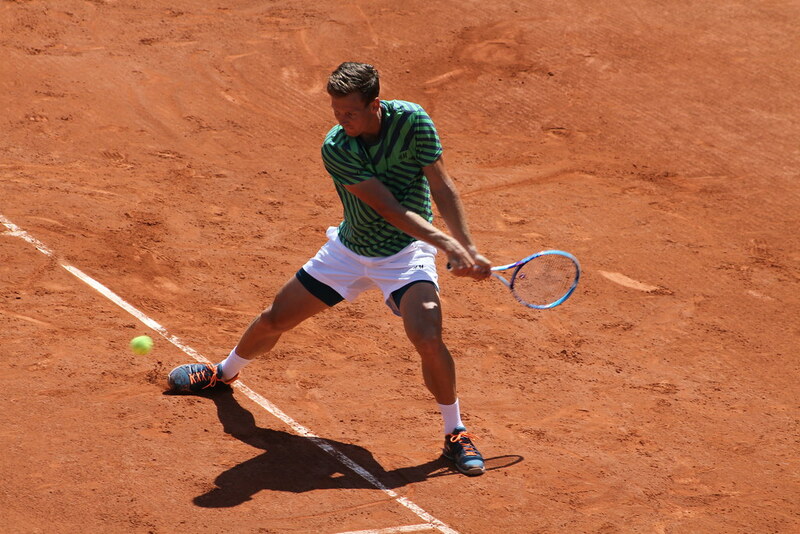 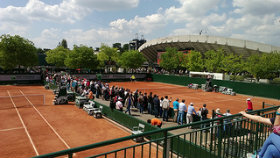 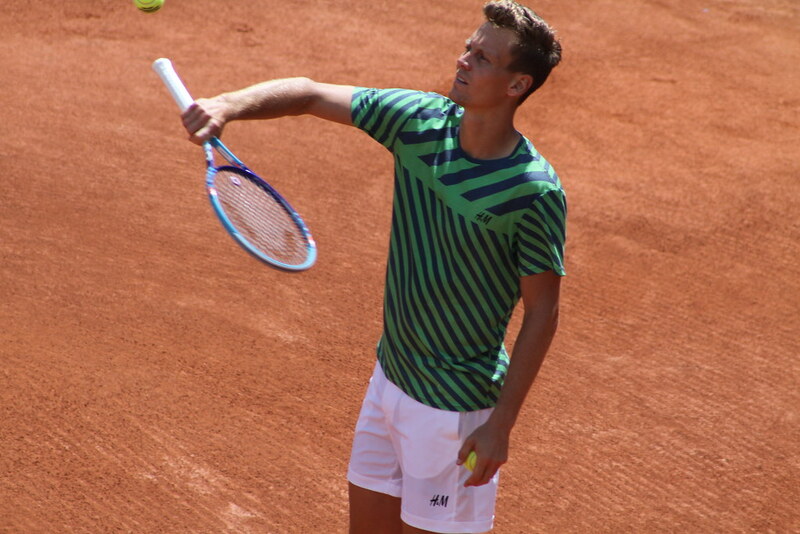 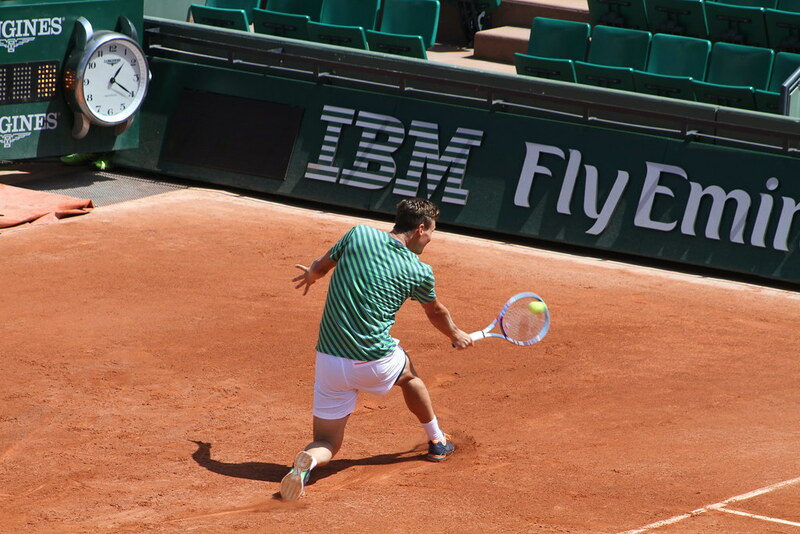 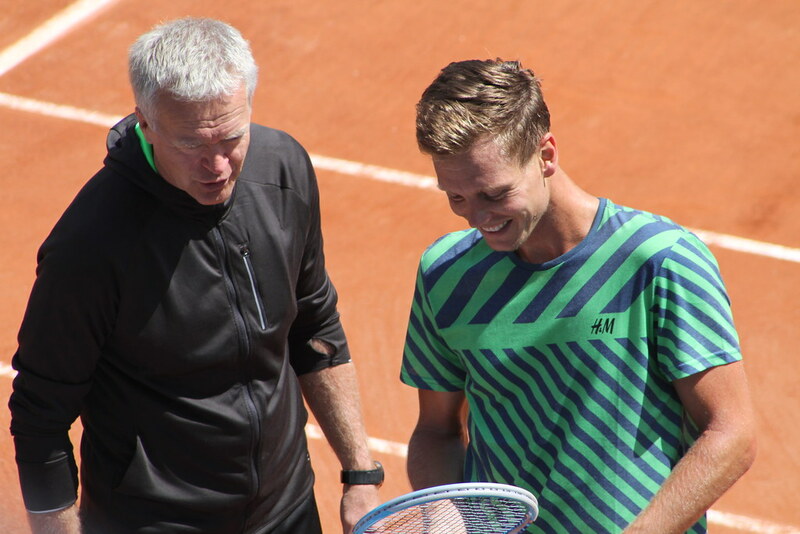 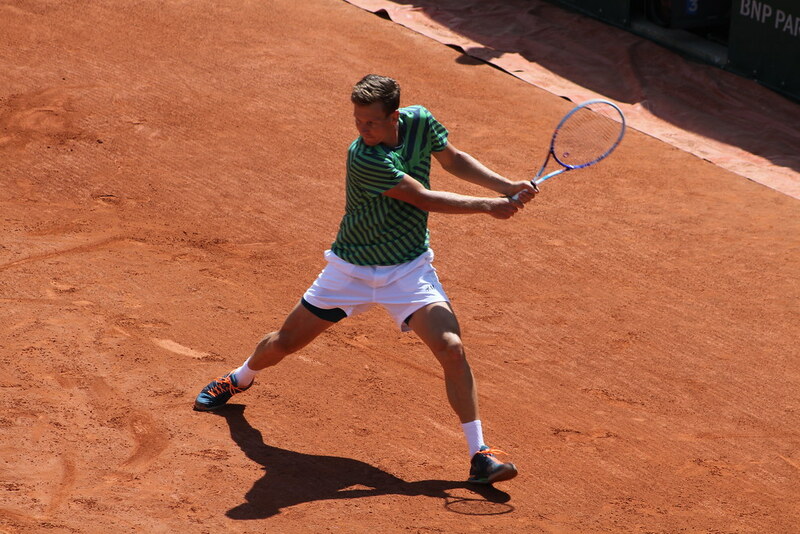 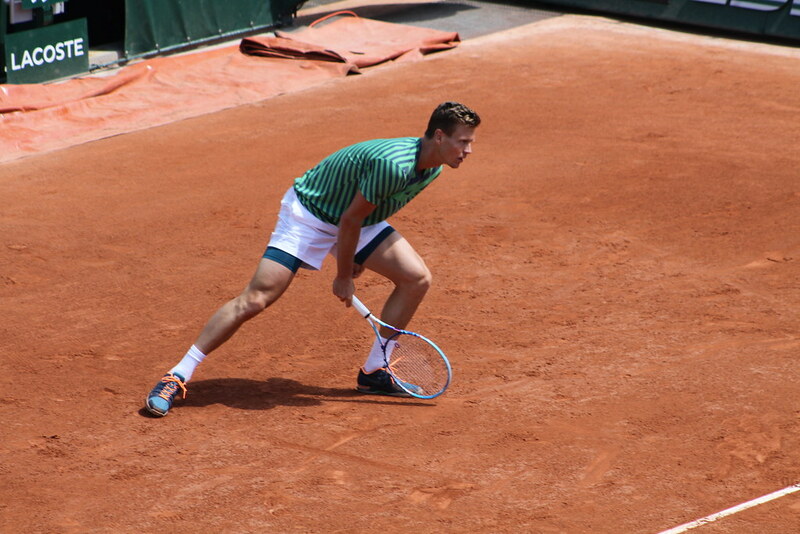 Some pics of Tomas Berdych practicing with Kei Nishikori on court Suzanne Lenglen on Friday afternoon. 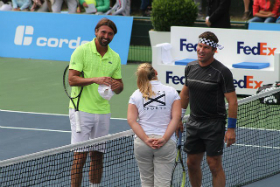 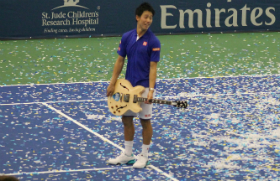 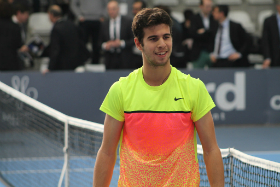 The number 4 seed will face Japanese qualifier Yoshihito Nishioka in the first round. 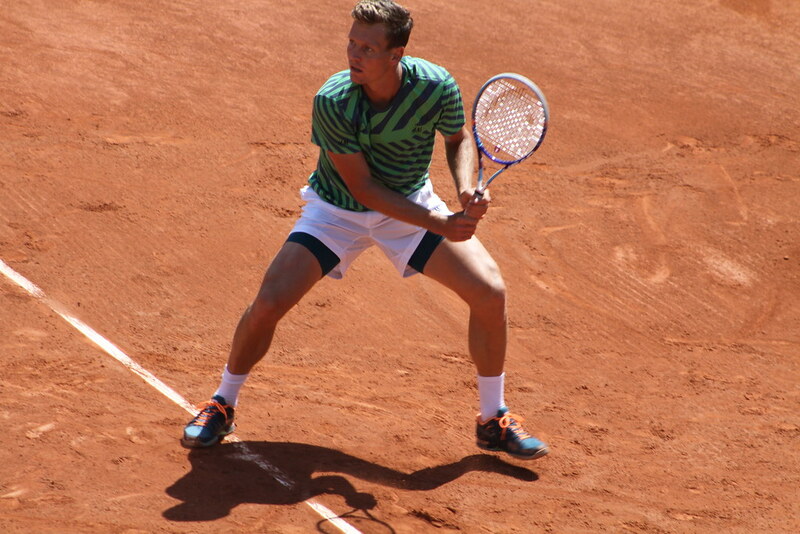 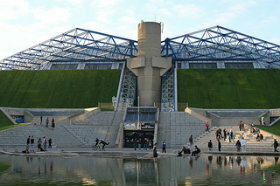 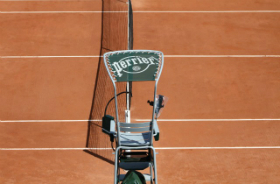 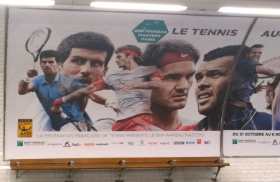 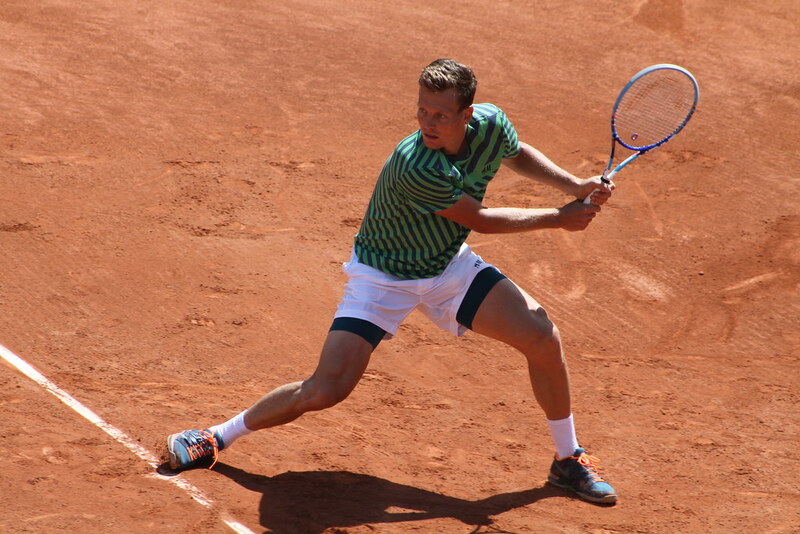 How far do you think Berdych will go in this tournament?